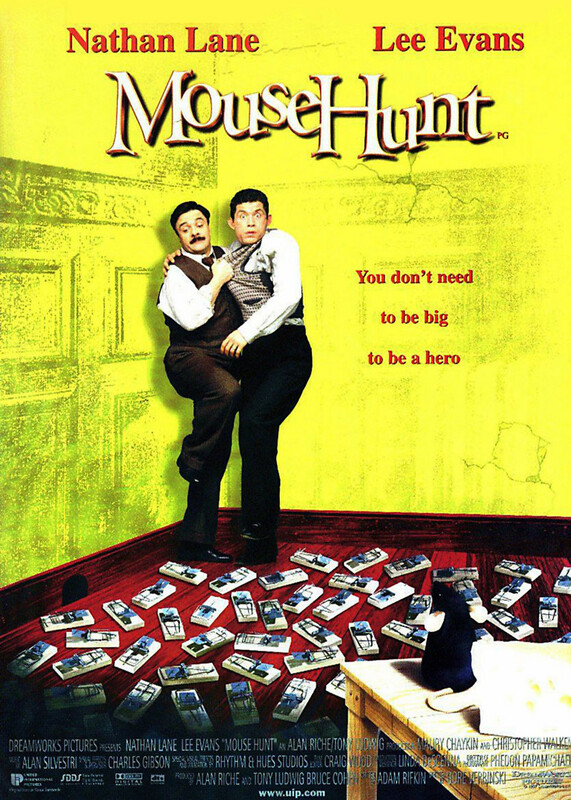 A seemingly endless series of comical disasters involving a pair of bumbling men who inherit a rambling mansion and are dismayed to discover that it is inhabited by a mouse. This single solitary mouse deeply disturbs them, and they decide to devote all of their energy to getting rid of it. Unfortunately for them, this particular rodent happens to be very clever, and whatever traps they set for it only backfire on them. Slapstick abounds as the men are subjected to pain and humiliation yet refuse to give up on their quest to make the house mouse-free. In fact, their disastrous run-ins further motivate them, as they want to get revenge on the creature who has caused them such discomfort out of self-preservation.